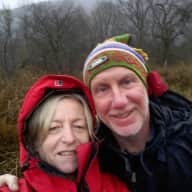 Reliable and experience animal loving couple, non smokers. 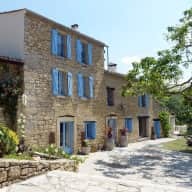 We have been living and working in France for over 8 years now, having initially renovated an old farmhouse and opening a successful gite and chambre d'hote business. Kevan also found the time to work for the l Mairie for 6 years as a handyman for the local commune. We love the outdoors particularly walking and birdspotting. We have two grown up daughters one lives in the UK, the other in France. We are healthy and non smokers with a reasonable level of French. 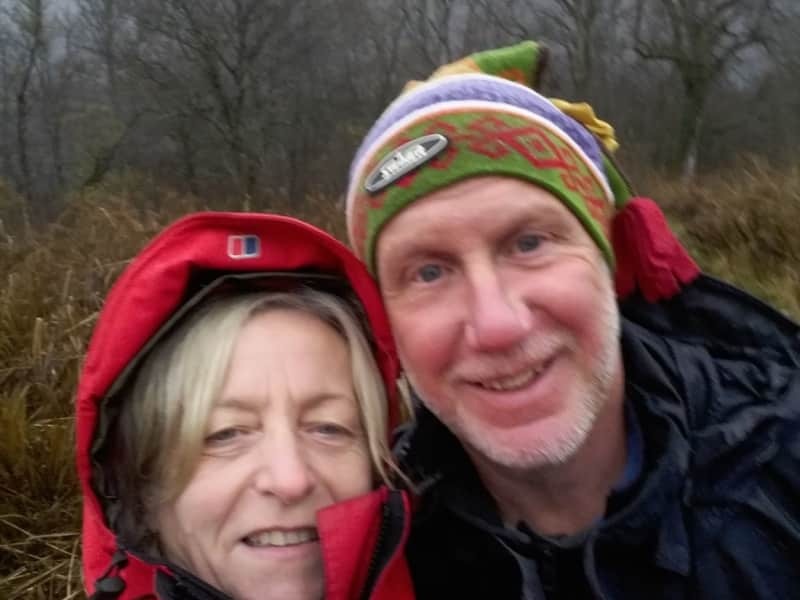 Currently living in the Auvergne and visiting France for 30 years we feel that we are only scratching the surface and are keen to explore other areas of this beautiful country. In the UK we adopted Springer Spaniels, our last one Dill came out to France with us and had a very happy life here exploring the local woods. Our business is seasonal therefore from October to March we have the time to do other things. With 7 years experience running our gite and chambre d'hote business we feel ideally suited to looking after your property and pets treating both with the utmost respect. We regularly look after our friend's dog here in our home whilst they go skiing in the Alps. I hadn't met Mary and Kevan before, and right from the get go they were organised and responsive. A delightful couple, who looked after my dog and house perfectly. Groucho took to them at once and they knew exactly how to treat him . He was well walked and well cared for, as was my home. I can recommend them without hestitation or qualification. Kevan and Mary looked after our house and pets for a week. We could not have been happier with their help. They were friendly, had great communication and the house was spotless when they left. They are reliable and trustworthy. We would highly recommend them to anyone looking for a trusted house sitter. Thank you Kevan and Mary. Kevan and Mary are very experienced and skilled dog owners. Our nervous rescue dog Wilfi has stayed with them several times and he is always very excited to see them and has a wonderful time. We have also stayed many times in Kevan and Mary's bed and breakfast and gite where the house and garden are beautifully kept. You could not ask for a more helpful, caring and responsible couple to look after your pet, house and garden.